The Charter Operator Tracker (Beta) is a new database of information about charter school management organizations and the schools they operate. 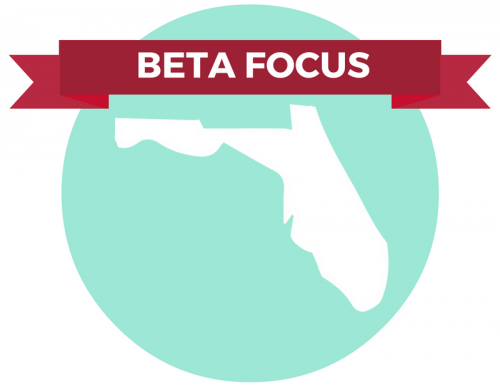 Launched August 2015, the beta version focuses on Florida, a state where nearly 45 percent of charter schools work with management organizations. The Charter Operator Tracker (Beta) is a tool that authorizers and other stakeholders can rely on for access to objective, publicly-available data about management organizations and the schools they currently operate or have previously operated in Florida and throughout the country. Data is searchable by operator and by school. In 2013-14, Florida’s rate of first year charter school closures (10%) was three times the national average. One of the most important things an authorizer can do is to help ensure that every new school opening will be a quality opening. 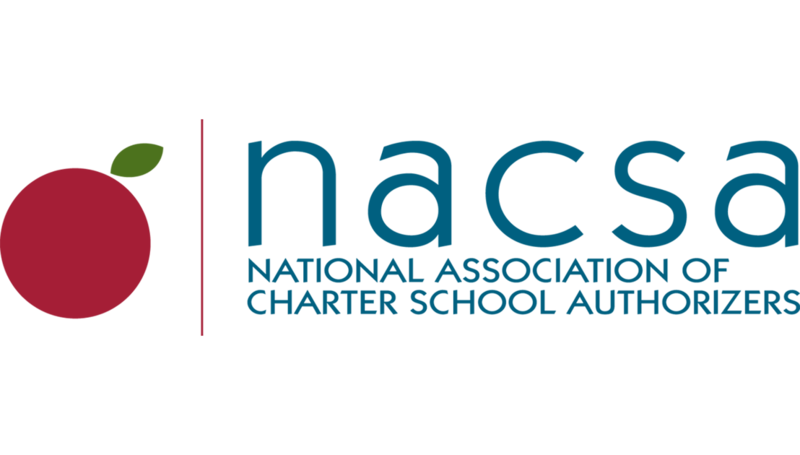 NACSA is committed to providing authorizers with tools and resources needed to make confident, data-driven decisions during the application process. NACSA will use learnings from the beta version to improve and further develop the Tracker. The database extends the due diligence support that NACSA has been providing authorizers for several years. Although we are launching the beta version of the Charter Operator Tracker in Florida, we welcome feedback from all authorizers to help improve and further develop the database. To request access or to receive updates about the Tracker, please email tracker@qualitycharters.org.